Looks better than show pics... The tapering on the body looks better with angles not as a straight line. I think it looks fantastic! Hopefully the final product will have a more detailed bridge, but as it is a model nothing a little customizing won't cure. It looks fine to me, with plenty of fine surface detail and good proportions; but then, I'm not as fussy a model builder as some. 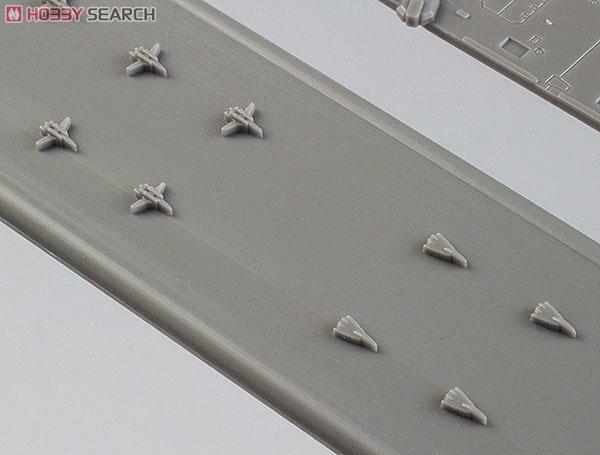 Also, the fact that this will be a widely available Styrene kit, the production of a Hasegawa or 3rd party photo-etch frets to super-detail the hell out of it is almost a given, too; so those who find themselves underwhelmed will likely get their wish for more detail. 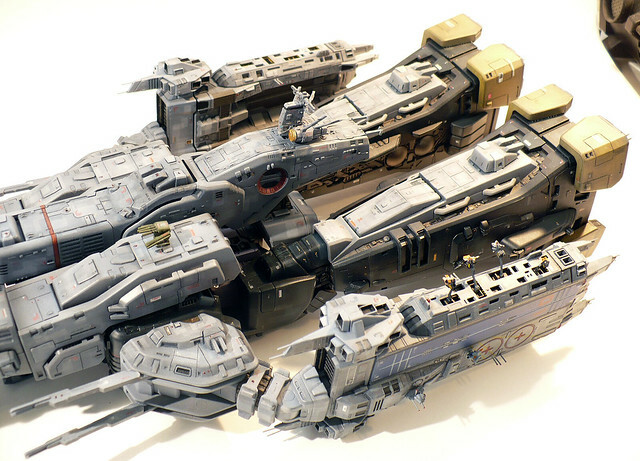 Now Hasegawa, get on producing a TV version SDF-1 as well... and a Battle 7 and Frontier, and some of the other ships from all the shows -- take a page from Bandai's line of 2199 1/1000 kits. So is it cruiser mode only? Looks great either way. 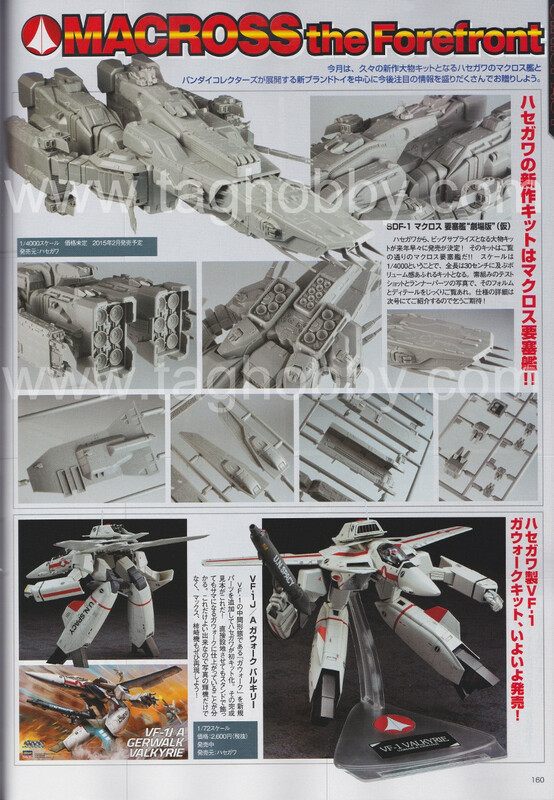 Never been a SDF-1 fan, but, I may get one at some point. I'll bet someone out there will use this model as an upgrade to their Yellow Submarine kit OR customize this Cruiser mode kit into the Attack mode. 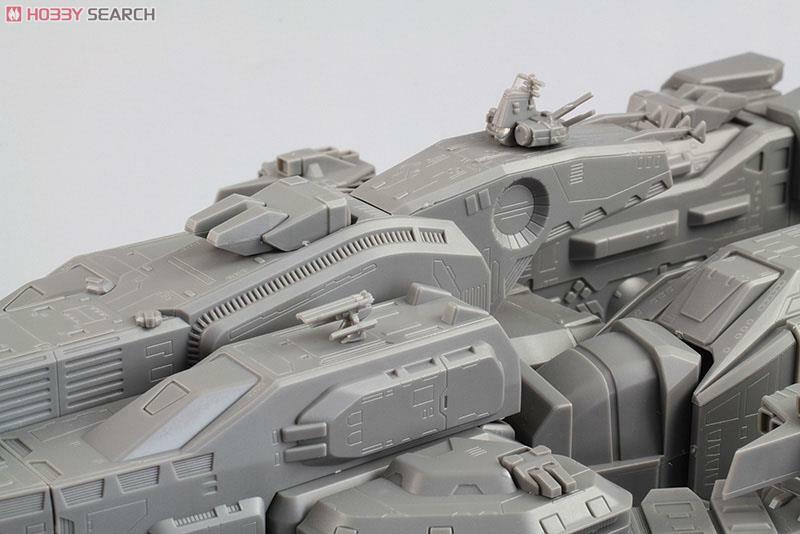 given the nature of the layout of the ship, I agree that it would likely be very easy to modify into Storm attacker mode. I was already sold, but those new crisp clear pictures look great. Detail looks very good! oh boy, i'm excited !!!!! 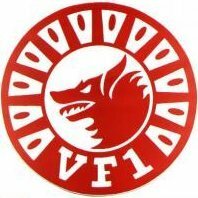 But I'd be much more excited if Hasegawa made a TV version of the SDF-1. And what's with making all the DYRL stuff canon? It only took Hasegawa 10+ years to release a TV-version pilot with their new 1/72 Gerwalk kits, while almost all the rest of their stuff is based on DYRL designs and color schemes. Very nice. Surprisingly simple. It'll fit in naturally with my vintage Imai & Arii SDFM plamos. Really looking forward to it! Looks nice. Wrong scale for me. Besides, I will always prefer the TV version. Can't wait to see the box art, though! 1999.co.jp has the box art... which I'm actually less than impressed with. Ah well, it won't stop me from getting the kit. It's retailing for much cheaper than I expected! Yeah for that price i got 2! That's cool, where do the small Valkyries go on the model? That monster would be huge if it was to scale, look at it compared to the bridge?!! Well, lenght of the Monster is 41 meters, or 4100 cms, so 4100/4000= 1 cm. We only need to wait until have the kit in our hands. Anyway, how the hell we'll paint those valks??? "- Is the in-from-, as a bonus element, comes with a monster of the same scale × 2 and the VF-1 Valkyrie (Normal × 8 / Super × 8 fighter form)." Like the Monster riding shotgun....When is Tenjin's Third Sortie coming out? Wow, 41m is 134ft - that's huge, it didn't seem that big in the anime. However, if that's the case, then the bridge is way too small - isn't there supposed to be at least 5 levels/floors within that clear part of the bridge superstructure? One is clearly out of scale with the other either way. But remember Cheng, that 41 meters includes the canons, so the body would be around 25-30 meters. And by the way, the valks should be 3.5 mm!!! 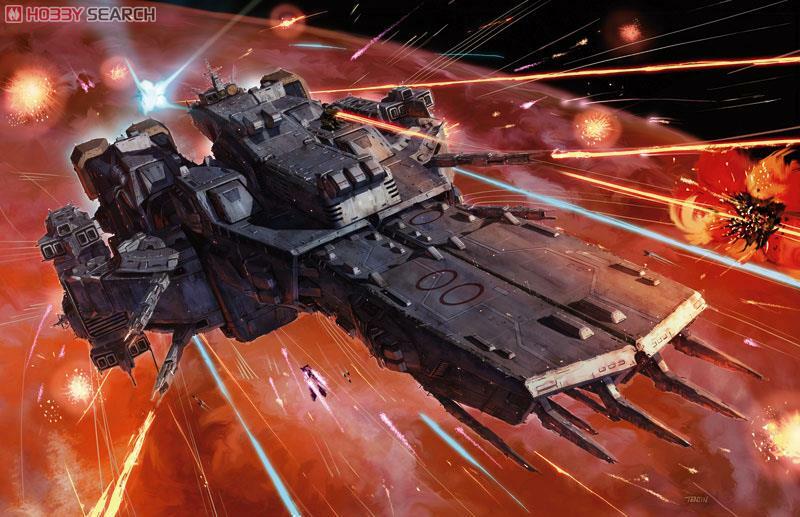 I'm up for one of these... and would definitely love to see that box art on a third sortie book. 2/17/15 release date, per Taghobby. Adding the Monsters and Valks is a totally cool touch. It's usually one or the other. Well, if the Bridge have the size of the Monster... I want a garage kit of a 1/72 Bridge!!! What do you think Mslz22?? I had never thought of that. 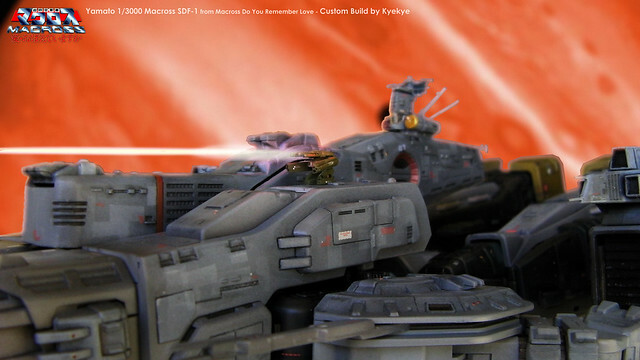 A 1/72 scale bridge would be awesome, I would build that! Yeah !!! Movie and TV version !!! Right now !!!! hwr-00-kmII cockpit is huge ans it's tiny top portion of monster. well, Hasegawa can't be wrong with that kind of details. Anyway Kyekye, your custom is great! !